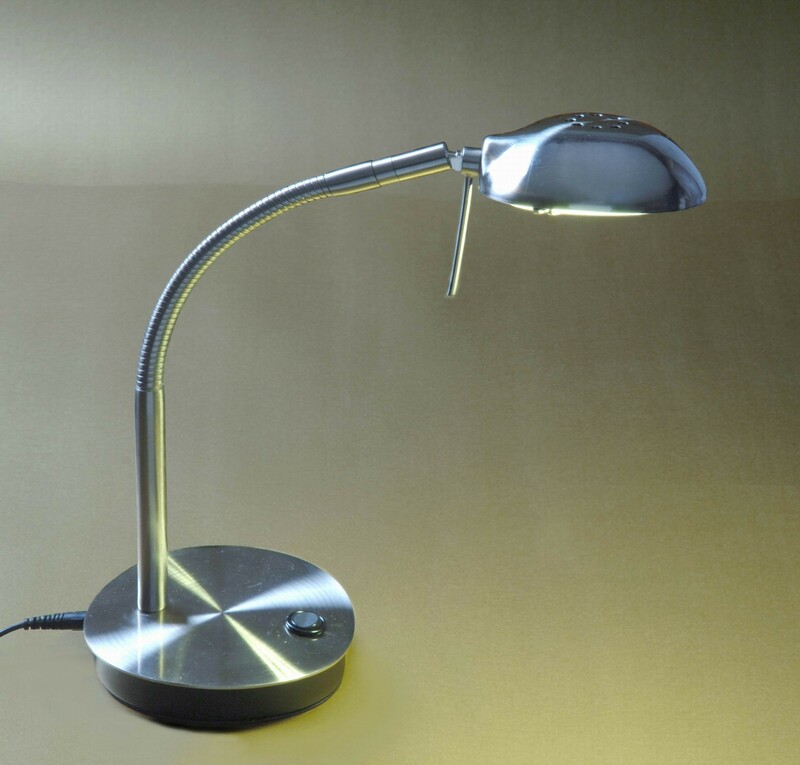 The Junior Gooseneck is an LED table lamp for reading from Berryessa Designs. 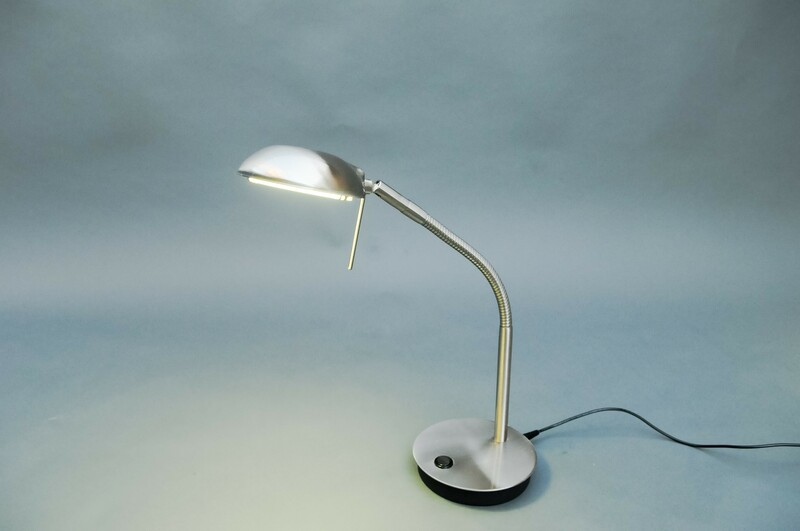 It is a task lamp designed to provide reading comfort on a desk or table. 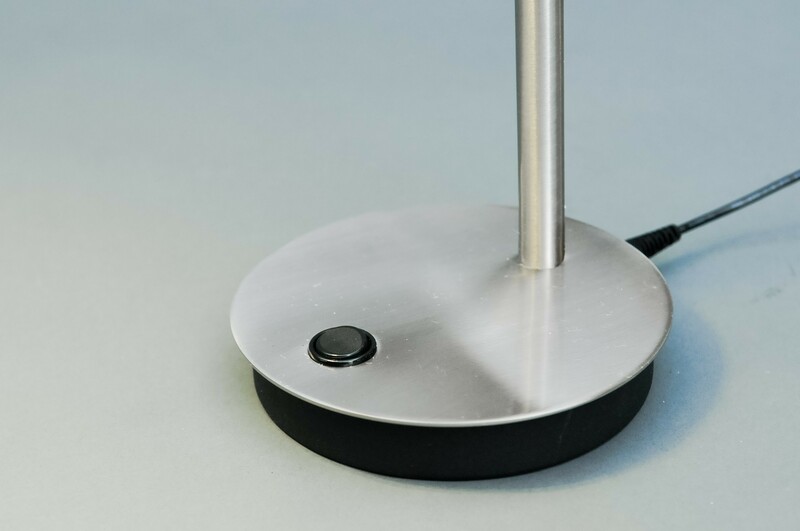 The position of the lamp is adjustable via a flexible arm mounted on a vertical support. The head of the lamp swivels to direct light to the intended object. The base of the lamp contains an easy access ON / OFF switch. The LEDs are rated to last at least 40,000 hours, equivalent to 13.7 years of lighting service based on 8 hours of use per day. An easy to install (no tools required) Dimmer is optional.